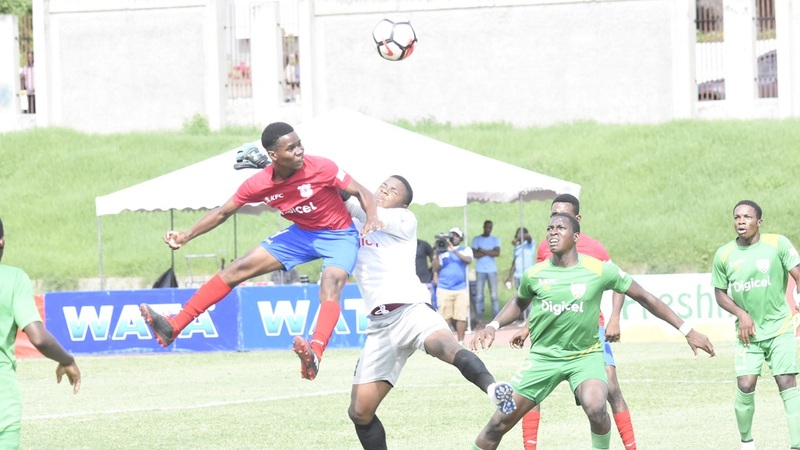 Last season’s beaten finalists Clarendon College and St Elizabeth Technical High School (STETHS) are among eight teams aiming to move closer to a semi-final spot in the ISSA/Wata daCosta Cup, which continues on Saturday with the remaining second set of matches in the quarter-final round. Clarendon College (Group 2) and STETHS (Group 3) along with Frome Technical and Port Antonio High (Group 1), Manchester High (Group 2), Dinthill Technical (Group 3), Cornwall College and Garvey Maceo High from Group 4 won on the opening day of quarter-final actions and any of the teams, which can secure back-to-back victories will be in a strong position for a semi-final spot. The quarter-final round comprises 16 teams divided into four groups and only the group winners will contest the semi-finals. Clarendon College, which won the daCosta Cup on seven occasions, will face Manchester High in the second game of a doubleheader at STETHS Sports Complex at 5:00 pm. Both teams secured flying starts in the opening set of games in the quarter-final round on Tuesday. 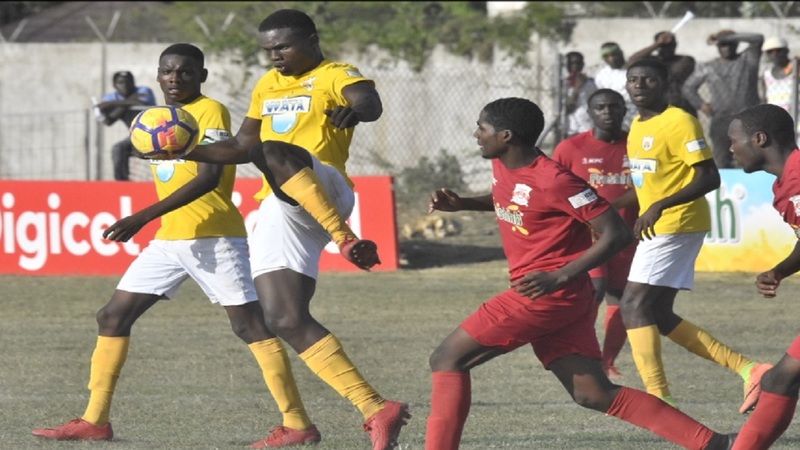 Clarendon College whipped Old Harbour High 5-0 at the Juici field complex, while Manchester High blanked 2008 champions St James High 4-0 at Jarret Park in Montego Bay. STETHS, five-time champions of the daCosta Cup, will take on Dinthill Technical High School in a Group 3 top-of-the-table fixture, the first game of a doubleheader at the Juici field complex at 1:00 pm. 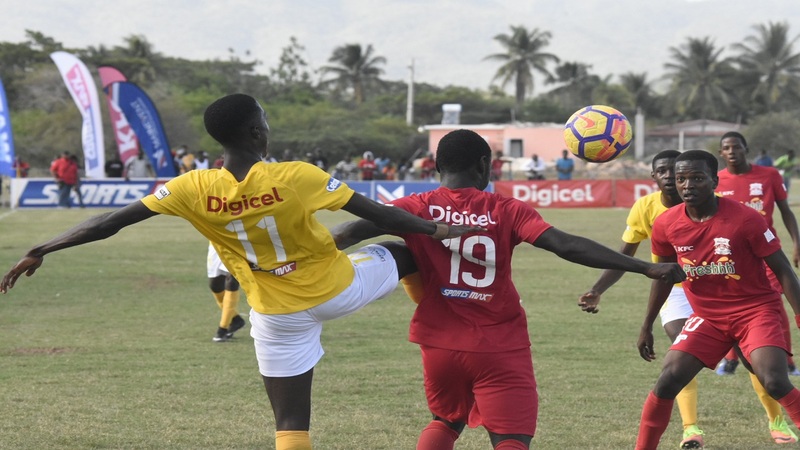 STETHS defeated Lennon High 2-0 at the Juici field complex in their first quarter-final game, while Dinthill Technical also secured victory, beating Petersfield High 1-0 at Frome Sports Complex. An interesting game is in store. 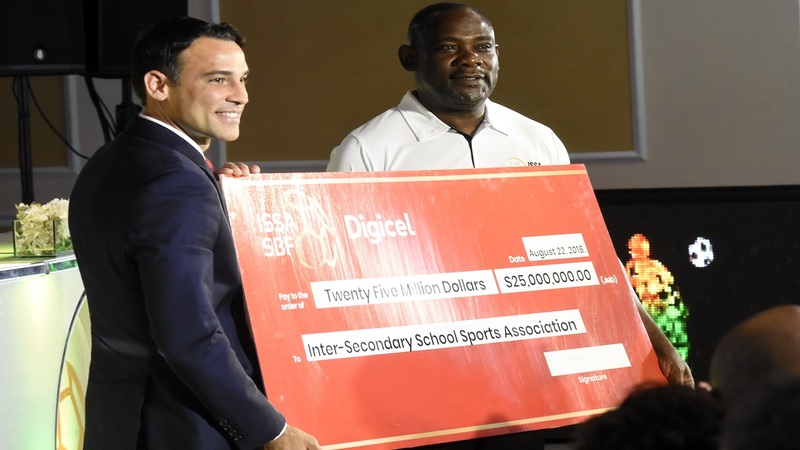 Meanwhile, Mile Gully on Friday got their campaign back on track after rebounding from a 1-0 defeat against Port Antonio High on Tuesday to beat Maggotty High 2-0 at Manchester High. The victory pushed Mile Gully atop Group A courtesy of goal difference over Frome Technical and Port Antonio High. All three teams are on three points apiece, but Mile Gully have played a game more. Maggotty High are bottom of the group without a point and are out of contention for a semi-final spot.